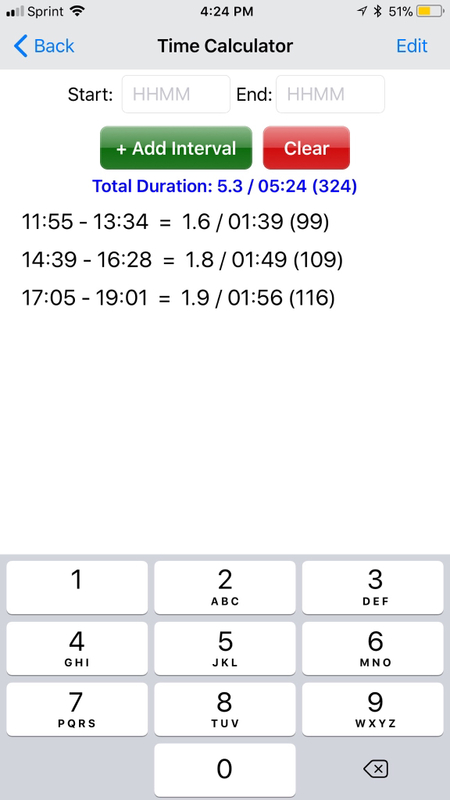 Any way to make it calculate the decimal off the total minutes and not adding up the decimal from individual flights? The 5.3 comes from the sum of 1.6, 1.8, and 1.9 - you have to use the by leg versions of the time. The 05:24 is your HH:mm for the entire day (raw).